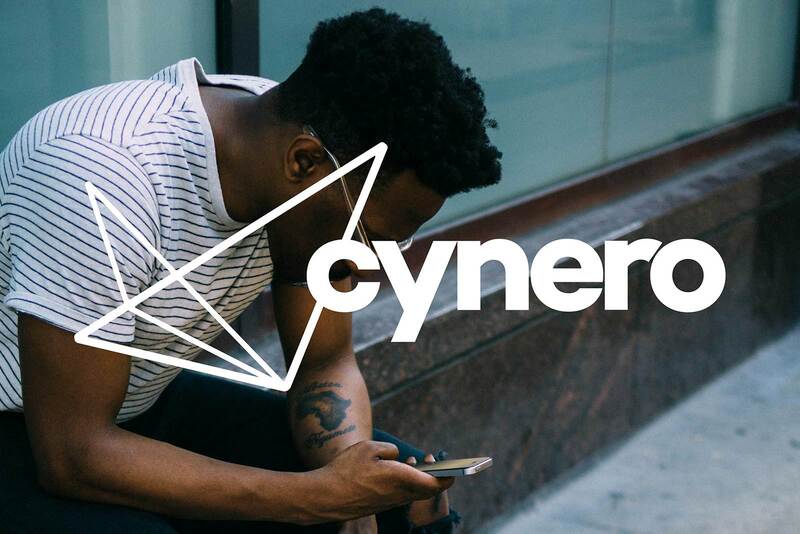 Synergy is an incredibly human activity one of cooperation and collaboration and the coming together of different skills to create, in this case, technology built to enable and enhancing human endeavors. 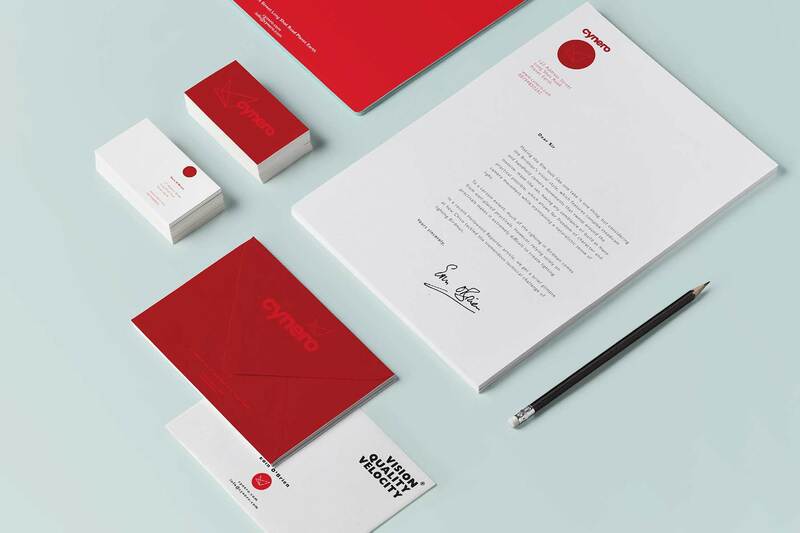 It is these human aspects that we want to highlight through the brand identity of Cynero. 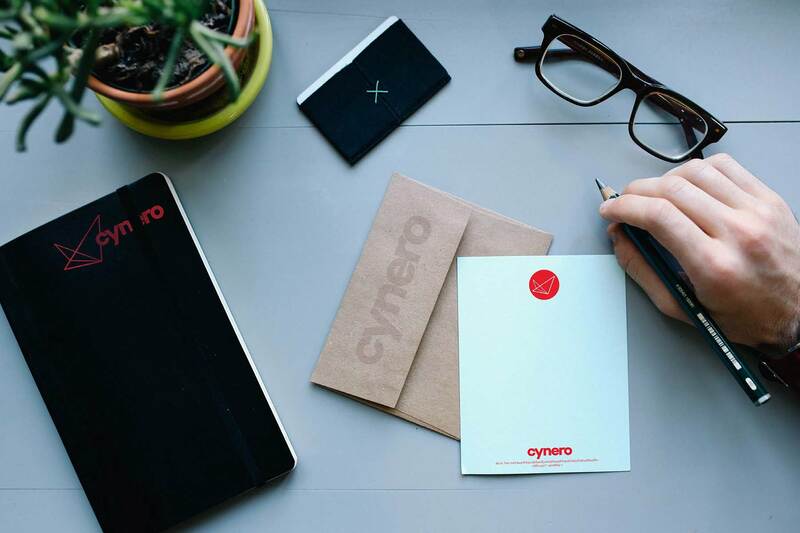 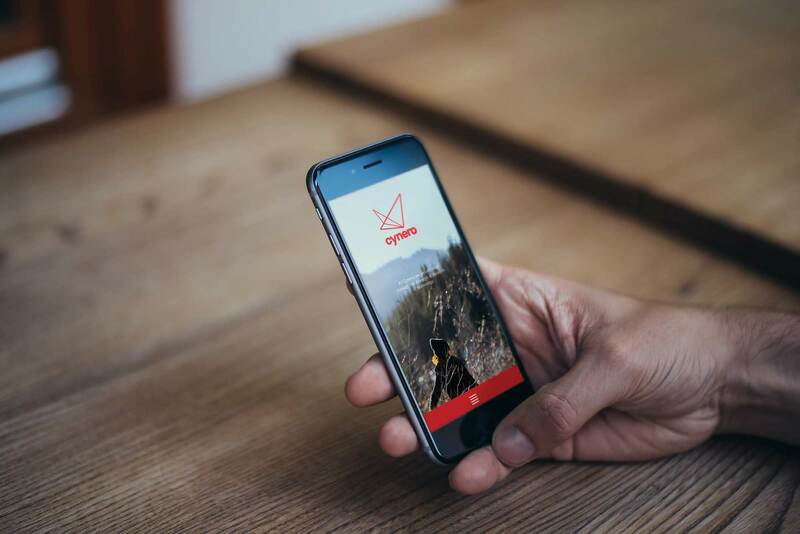 Be it the collaboration between Cynero and their clients or that between the tech and creative world to create products that are clear and user focused.